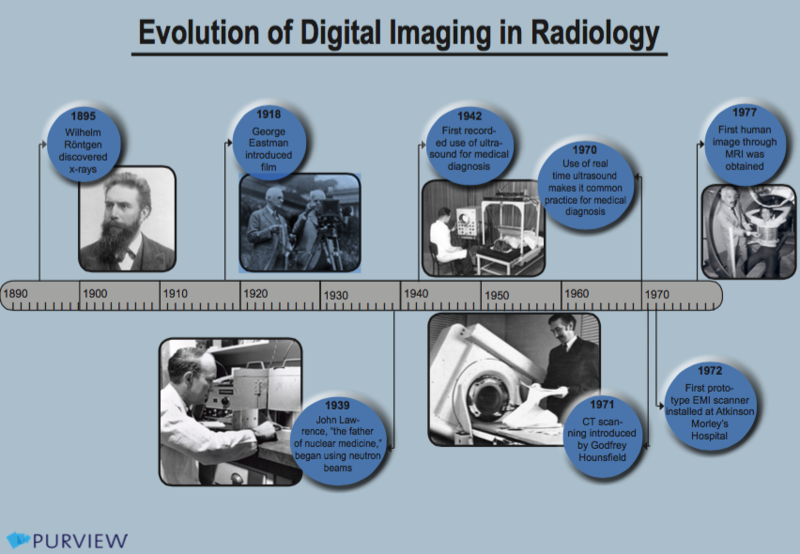 The history of radiology began with the need for more information: gathering internal images for delivering better patient care. German physicist, Wilhelm Conrad Röentgen, discovered what he called a "new kind of ray" in 1895, and the way medical care professionals understood and treated their patients was forever changed. 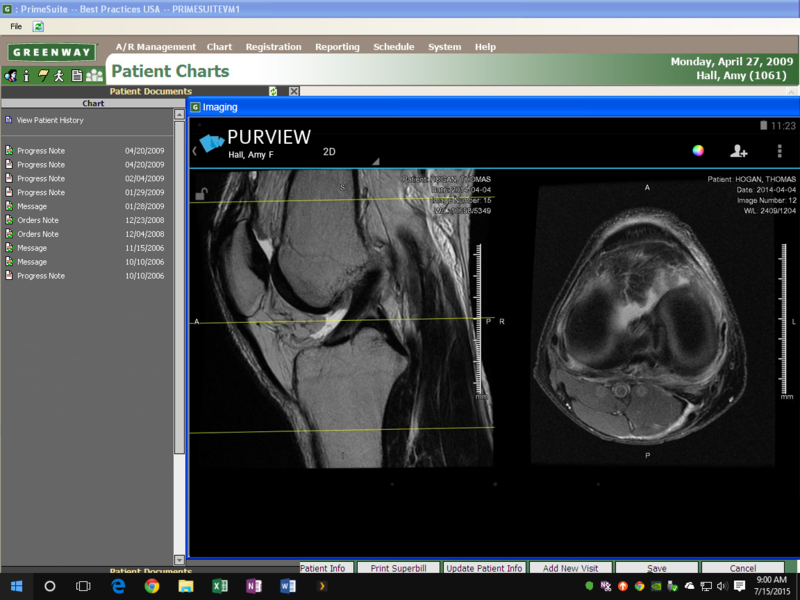 Further developments in the field of radiology have been to enhance this comprehensive medical image and have resulted in ultrasounds, CTs, and MRIs.